There’s a reason why Vasco de Gama landed at Kerala’s port first. It was for the gold. Not the gold mined from the earth but the one grew above the earth, Black pepper. Westerners loved the stinging heat they got from biting down those black beads. It made them wander around the mysterious sea, risking their life looking for it. They even dared to wage wars for it. When the old Vasco found the easiest way to India, it was like landing on the moon for them and what happened afterward is well-known History. 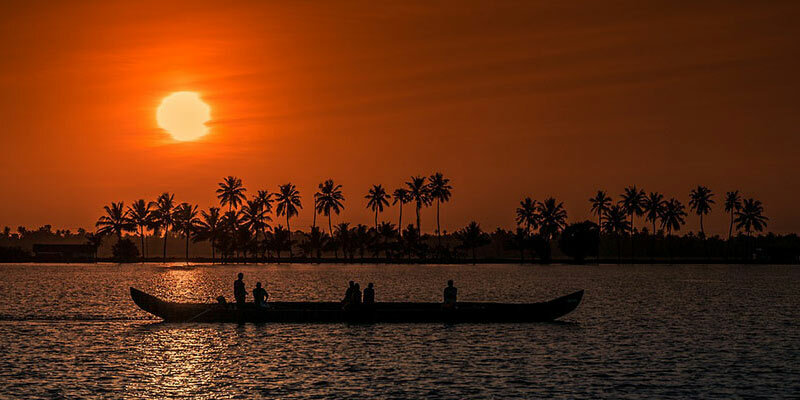 Even after the ‘Great British Plunder’ Kerala is still very much rich with its diverse culture and heritage. The organs of Kerala’s traditions are like gold, they were valuable then and nothing has changed now. 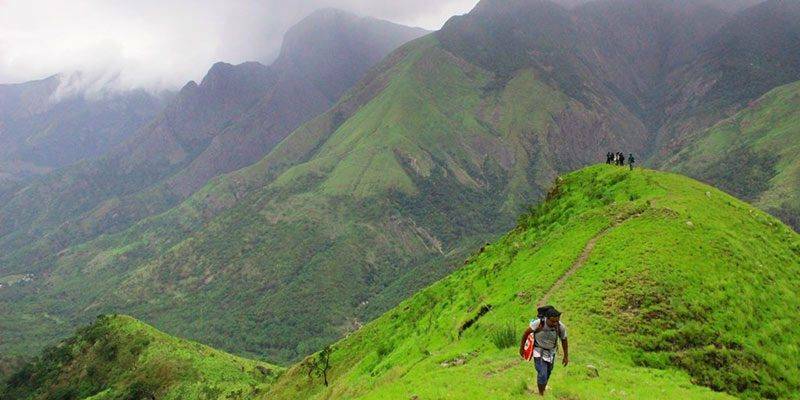 Some might even say that Kerala doesn’t deserve the title God’s Own Country. Maybe they are right God doesn’t belong here, this place is ours (Why should God have all the fun?). During those times, having a ship full of black pepper was no different from getting control of an oil well in Iraq. It was a jackpot for the west. It’s fair to think ‘what’s so special about it? You can’t build spaceships or run vehicles with it it’s just another tastemaker’. But the difference is this tastemaker won’t wash down across the coastline like salt it is a tastemaker with several medicinal values, a unique taste and can be grown only in Kerala (not anymore). 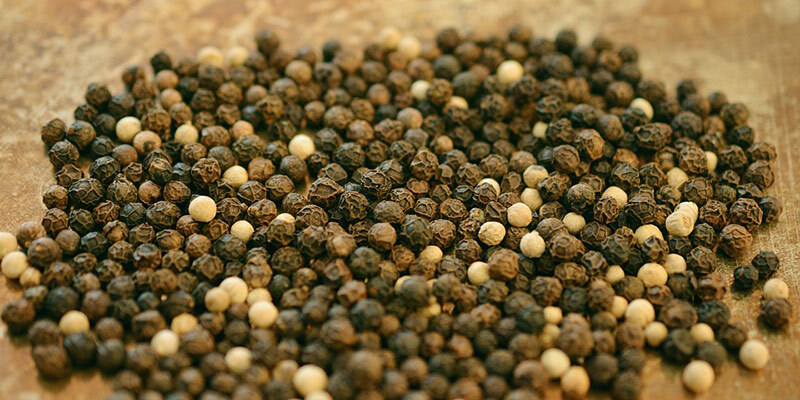 There is no point in talking about Kerala’s culture without The Black Pepper. Any courtyard with a cent of land to boast about will be having a Coconut tree and a Pepper vine growing on it. Now, Kerala is not the only place which could cultivate pepper however If it wasn’t for pepper Kerala won’t be having the title ‘The land of spices’. Come to Kerala and take home a bag full of spices which are unique to this place like Cardamom, ginger, clove cinnamon, nutmeg……and many more. Uses of most of these spices range from kitchen to first aid box. Thrissur is the land of festivals and the crown jewel of all those festivals is the grand festival at the Mahadeva Temple. This festival with a participation of more than half a million people guarded by more than two dozens of Elephants and all those people dancing to the tunes of ‘Chenda melam’ followed by an ear-busting fireworks show which lasts almost a full night, Thrissur pooram is Kerala’s festival mode at its best. Snake boat races are drag races of long and lean boats. Unlike the one with horsepower, this one is backed by manpower. This infamous ‘snake boat race’ has a history of more than 650 years. 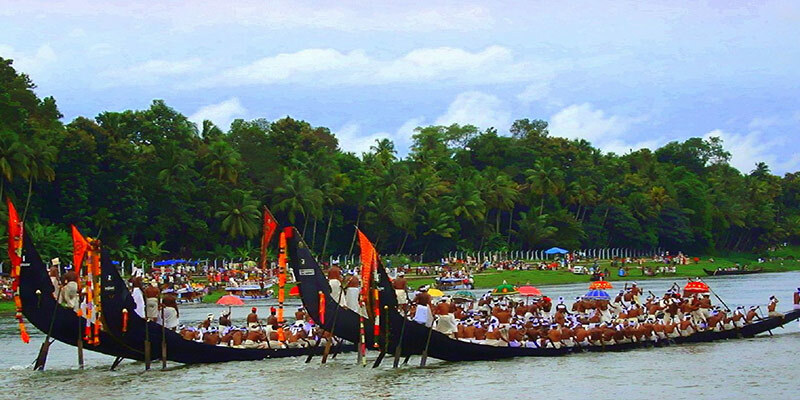 Even though its origin was based on the war now it’s one of the most exciting race events hosted at the backwater of Aleppy. If you think that you’ve seen it all by watching horses fighting tooth to nail to reach the finishing line then how about a pair of Oxen managed by 3 persons running like hell on paddy fields filled with almost 3 feet of muddy water. This is drag race with burning hoofs. 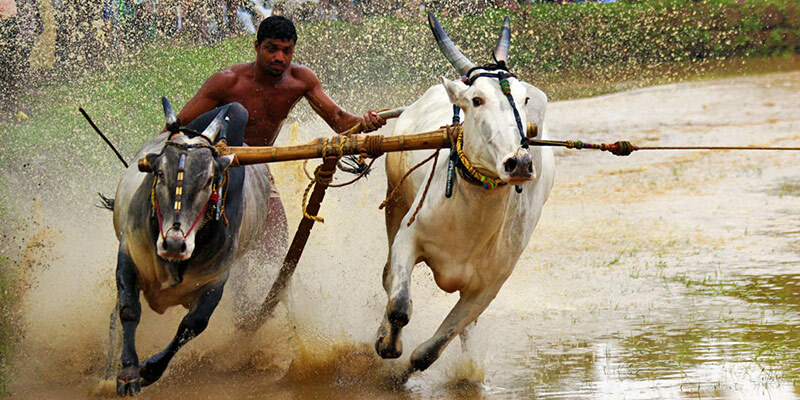 Ox race locally is known as ‘Maramady’ marks the start of harvesting festival at Anandhapally at Pathanamthitta district. Ayurveda found its roots in India long before Hippocrates found his ground in medicine. 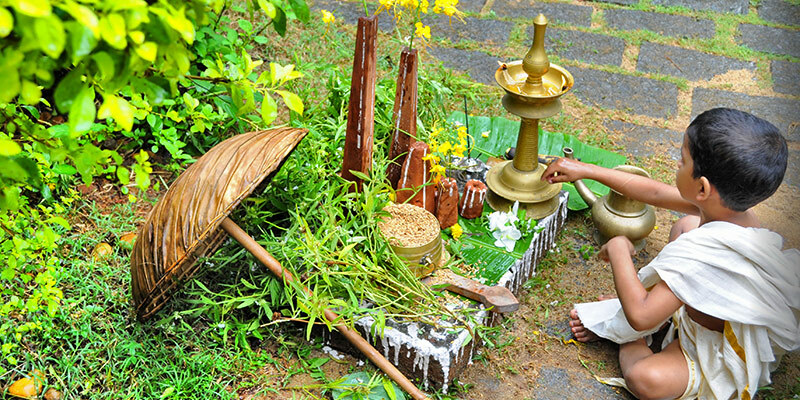 In India, Kerala is the best place where you will get the finest Ayurvedic experience. It is actually wrong to say the word treatment along with Ayurveda, because Ayurveda, unlike other modern medicines, is not exactly a ‘disaster management system’ it’s a way of life. This 3000-year-old health care system is a wonder to the entire world. 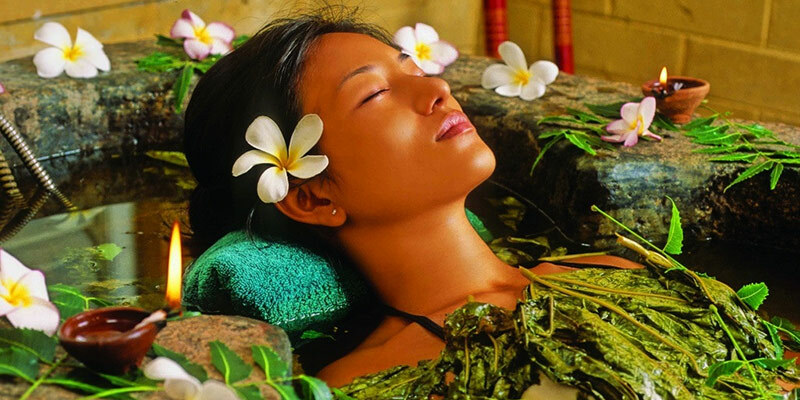 People from around the world come here to get a piece of good health Ayurveda has to offer. 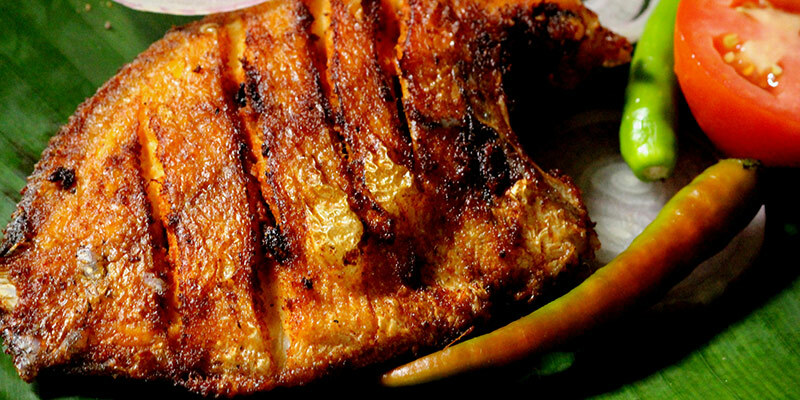 A karimeen fry, along with Tapioca and a bottle full of Toddy, this menu is the best way to generalize Kerala’s cuisine. The land of spices doesn’t go easy on its subjects when it comes to adding spices. Almost all the traditional main courses are accompanied with curries and chutneys which will put your tongue on fire. Rice is the staple food in this part of India. Local cuisine makes sure of the perfect participation of full of veg and non-veg candidates. For the record, right now in India Kerala is the only place where you can have some tasty beef fry with the peace of mind! If the view through the keyhole amuses you then try not to get thrown off your feet when you open the door! !